Outstanding, and perfect focal point. C’est une superbe photo aux jolies tonalités. Oh - how I love this color Ton and your photo is fantastic! A superb closeup of these pretty soft blue flowers. Lovely Ton. I like your DOF here. I noticed some blooming today here in Wales! Lovely colours and bokeh. Such pretty colors and bokeh! Great colors and sharp, Ton. Beautiful work. Beautiful colors and bokeh ! V.
Superb with this focus, detail and colors. Perfect background too! "V"
These are just such beautiful flowers, and you've captured them perfectly. 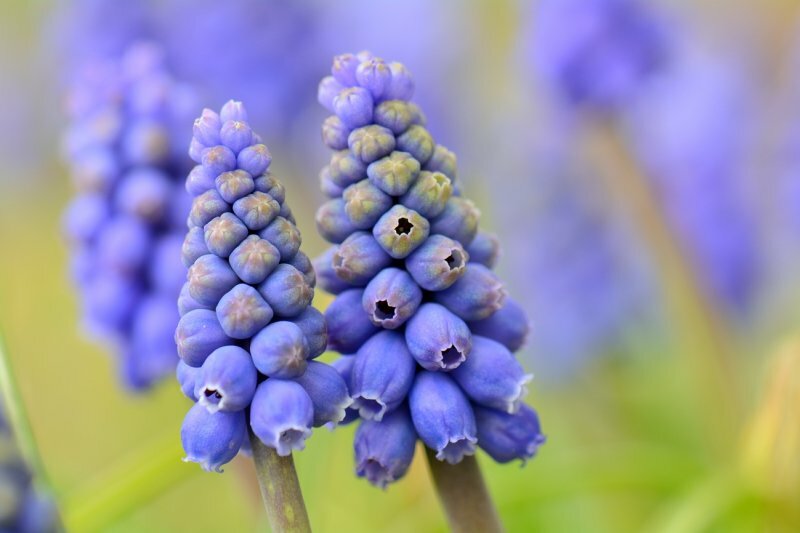 I like the hyacinth bokeh, too. V.
Beautiful image with great bokeh.